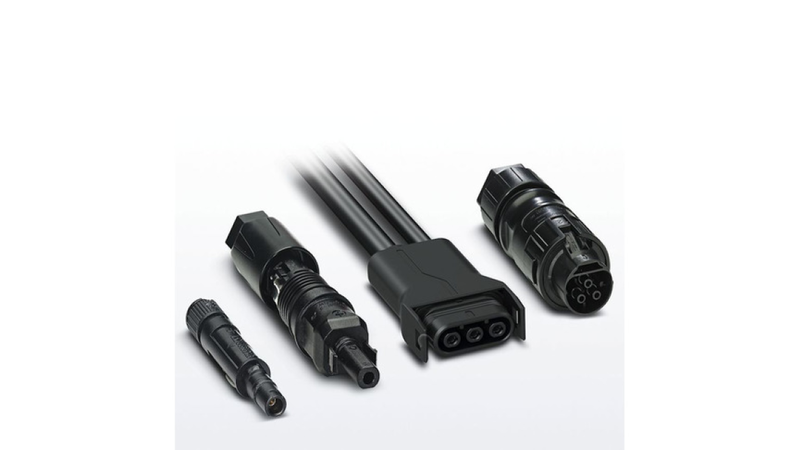 Phoenix Contact has developed connectors for field assembly that are specifically designed for cabling photovoltaic systems. Whether AC or DC, circular or rectangular - the connectors cover a wide range of requirements. Device connectors, PCB connection technology, and accessories complete the comprehensive portfolio.